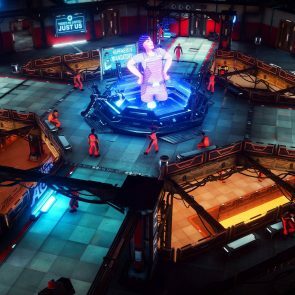 Publisher Bigben Interactive and developers Cynaide Studio have announced Paranoia: Happiness is Mandatory described a “darkly humorous CRPG” set to release on PS4, Xbox One and PC in 2019. 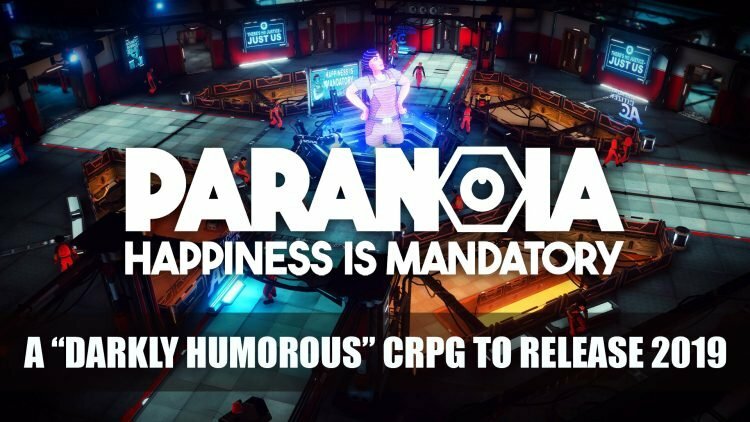 The newly announced CRPG Paranoia: Happiness is Mandatory is a game based on the tabletop Paranoia originally released in 1984. 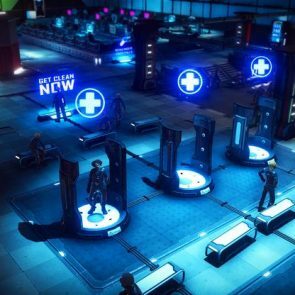 The title follows a strange world where citizens of the Alpha Complex are under the rule of the Friend Computer that puts joy, cheerfulness and cleanliness above all else and have been cloning its residence. The title has been adapted into a CRPG where questioning the almighty is grounds for “termination”, doing anything including overstepping the red zone clearance level will end up with dire consequences. The trailer really depicts the Orwellian styled world, with the looming threat of if you’re not happy you will be adjusted! 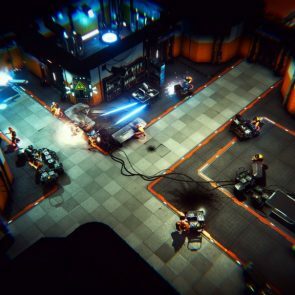 In this game you will be responsible of leading a crack team of Troubleshooters, whose job is to track down “traitors” that are causing chaos, to stop them and ultimately shoot them. While the Friend Computer watches your every move, rewarding you for a swift solution or will punish you if anything you do is seen as treason. A retro-futuristic world filled with technologies as wondrous as they are deadly. Create and lead a team of four Troubleshooters working for Friend Computer. Choose your specializations from 16 available skills. Unique character progression through cloning (if you die, you progress!). 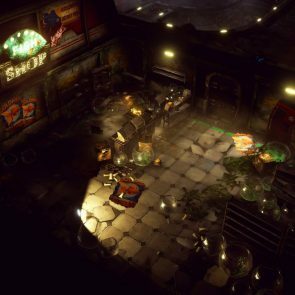 Tactical combat system with active pause inspired by classic CRPG games. Original enemies, including malfunctioning robots, aggressive drinks dispensers and defective clones. 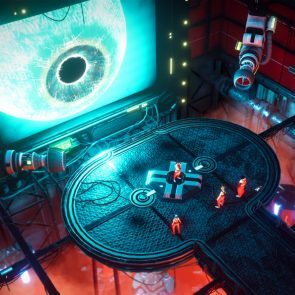 Paranoia: Happiness is Mandatory will release on PS4, Xbox One and PC in 2019. If want more recent RPG news find it here in Playstation Store’s Spring Sale Includes Bloodborne, The Witcher 3, Elder Scrolls Online And Much More, The Outer Worlds Directors Say Game Streaming Is The Future But Stadia May Not Take Off Yet and Kingdom Come Deliverance Developer Warhorse Studios Outlines Details For A Woman’s Lot DLC.